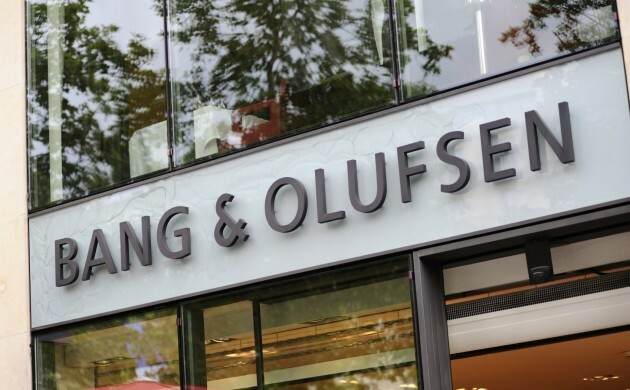 Danish luxury audio systems producer Bang & Olufsen has announced a disappointing set of results for the 2015-16 financial year. Although the company made 2.6 billion kroner in revenue, it ended the financial year with a 198 million kroner net loss. Sales of the popular B&O Play unit, which includes high-quality headphones and portable speakers, increased by 60 percent to 970 million kroner. However, the classic segment sales fell by 5 percent to 1.7 billion kroner. According to B&O, the poor results are also down to the delayed launch of a new line of TV products, which has been created in a strategic partnership with LG Electronics. Bang & Olufsen was founded in 1925 in Struer by two innovative engineers, Peter Bang and Svend Olufsen. Since then, the company has become a high-end icon of design excellence and cutting edge technology.